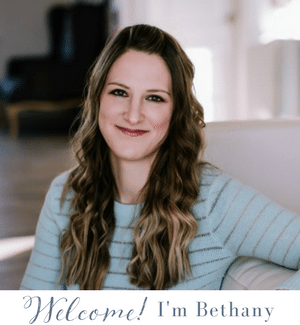 But first, I wanted to share some exciting news. We bought a house! Our very first house, actually. It is charming, has lots of character, and is quite old, but we are so excited to update it and make it into our perfect house. But don’t worry! 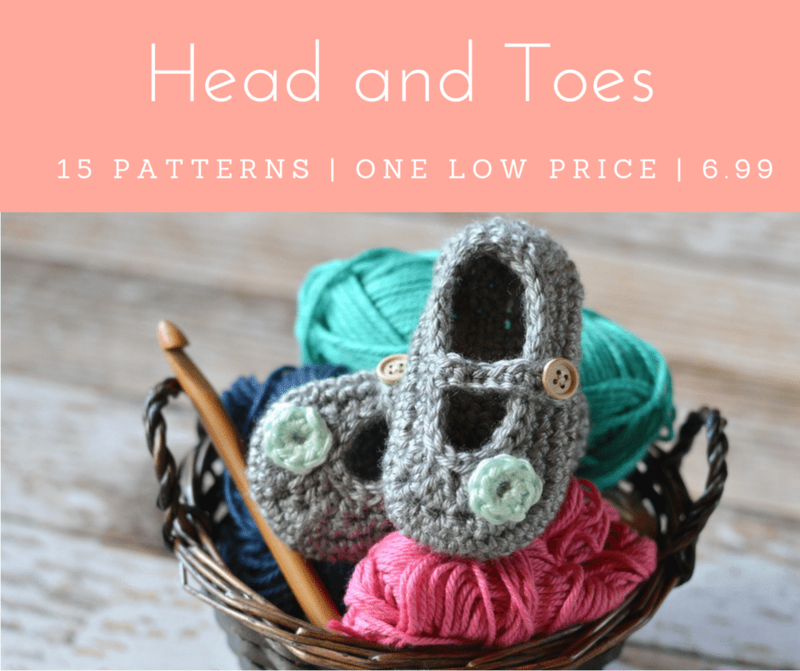 I have some awesome guest posts lined up, plus some new crochet patterns (including some boots that I am super excited to share with you! ), so I promise I am not going anywhere. And I probably won’t be taking a full-on maternity leave from Whistle and Ivy, but we will be having a bit of an adjustment period. I am still trying to understand how the logistics work with having more than one child, it seems so impossible to me! 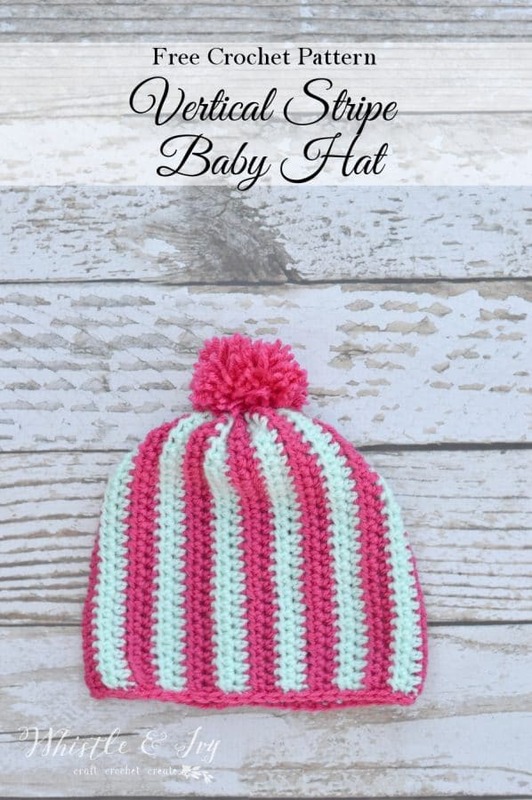 This hat is super simple and easily customized. 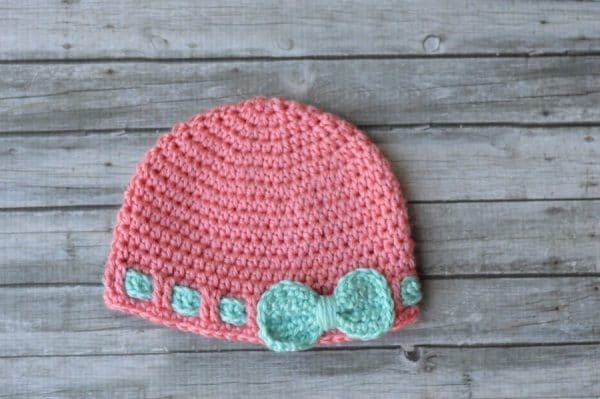 I included the stitch counts for three hat sizes for baby, but you can easily make this hat for an older child as well. This hat fits in a slouchy style, but you can make it more fitted by making your foundation chain shorter. I wouldn’t go much shorter than three or four stitches, though. Keep in mind, the hat in scrunched tight at the top to close it, so it will need some length to do this. It is not designed to be worn like a fitted beanie. 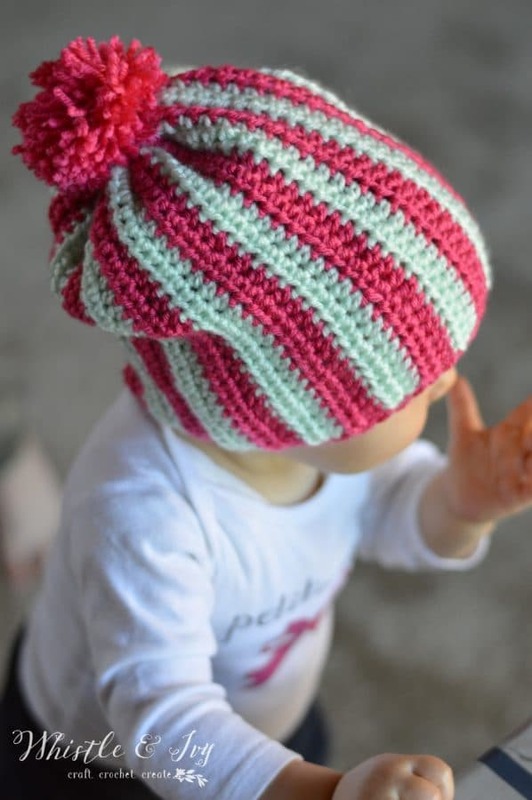 Be sure to finish with a pom-pom on top, click here for a tutorial. You are free to sell items you make from this pattern! By using my pattern and selling your items, you are also agreeing that you will give credit by adding a link to the original blog post in each individual listing, or on your tags. Please DO NOT use my photos to sell your items! Thank you! 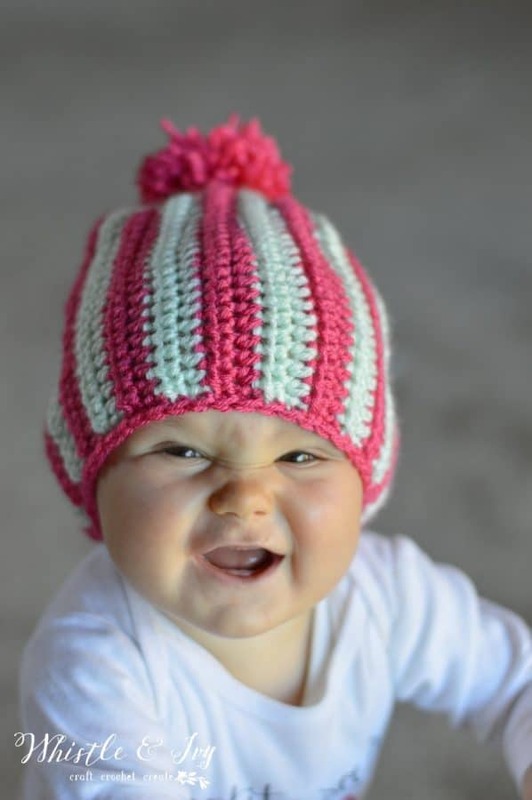 To view a video demonstrating how to close up the top of the hat, click HERE. Do you have any tips on adjusting to two kids? I am a bit terrified. or get project sneak peaks in Instagram. 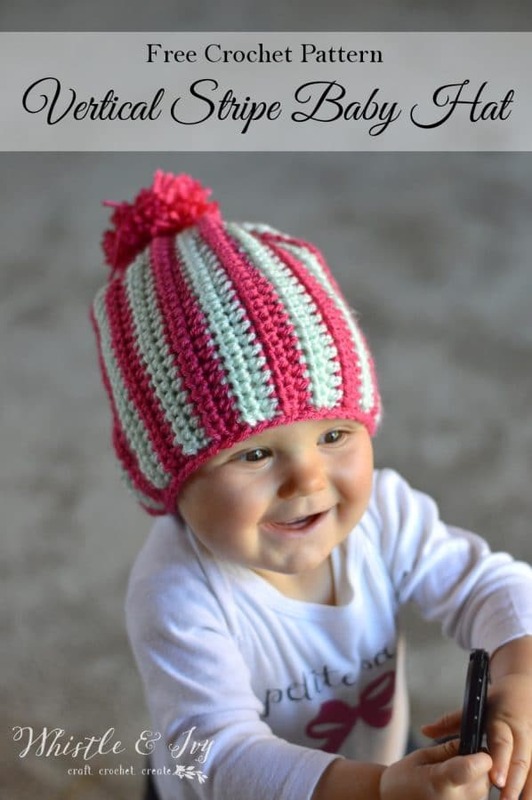 Great pattern and adorable photos! So sweet. This hat is adorable but the baby is more adorable. 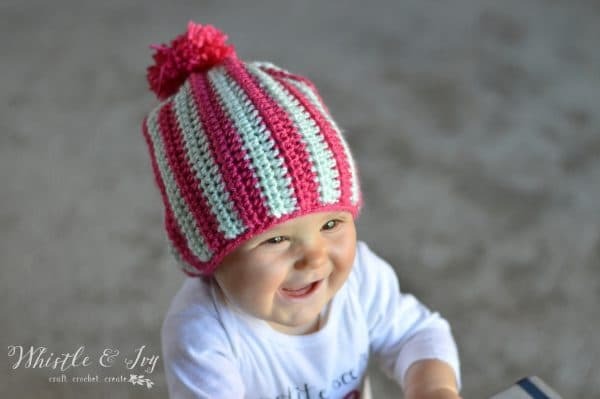 I love to crochet and have made a lot of baby hats but this baby model takes the cake!!! Love your blog. Come visit me sometime. Thank you very much! She is my smily sweetheart :) Thanks for the visit! I’m sure you already figured this out, as you must have had #2 by now, but you have plenty of room in your heart for 2 – or more ;). My first two are also 3 yrs apart and it was so much fun! I used the feeding times of the little one to spend some time with the 3yr old – mostly read stories to him on the couch while baby sister was suckling away… He loved it! God bless you & your family on this wonderful journey! I can’t get the tutorial link to open. Can you email it to me? Thanks!!! The link isn’t working for you? Do you have the most current version of adobe reader? The logo is light gray when displayed correctly. If you are using a default app on your device, try opening it with Adobe Reader or another different reading app. Longer fingernails I have an only and so many times I was hanging on and then i figured out I needed longer fingernails so I could hang on “longer”. Just pray for no colic. I was alone w/colicy one. Congratulations on the house and soon to be baby. I didn’t realize you were expecting. Good luck! Congratulations on the new addition and the house. I agree, don’t get rid of the bushes just yet. Trim them and see how they look. Landscaping is expensive and it is better to use what you have first. Two children can be juggled, it just takes a bit of getting used to. I had 3 (all boys) who are now grown. I would go back to that time in a minute. Relax and enjoy your babies. Thanks Patty! I will see how they look. I really wasn’t planning on paying for fancy landscaping, just maybe bringing the lawn back further and planting flowers along the porch, but I will see how it looks with a little TLC! I do think that my fear is maybe just fear of the unknown, I weirdly feel like I can’t possibly have room in my heart for another child because I love my One so much! But that can’t be true, or no one would have more than one :) It is a whole lot of fun! The days are long, but the years are sure terribly short. Thanks for your kind words! I’ve been making a similar pattern, using sc’s in back loop, gives a ridged look. (Bev’s pattern). Suggestion, instead of cutting at change of color, just carry and pick up new color. Saves tieing tails, such a short distance shouldn’t hurt. Love your patterns and page. Good luck with #2, been too long since mine came home can’t offer advice, just love ’em. PS don’t take all the bushes out, keep them trimmed. You can always call a bug guy. Remember some bugs are beneficial. Oh that sounds wonderful! The tails are the worst! (and this pattern has a lot of them!) I will have to try that. I’m so happy for you ! Having a new little one , an older one ( who no doubt will be mama’s little helper ) and a new home, and I assume a husband .It just doesn’t get much better! You don’t need any advice because you’ve already done the hard part.. your first one ..the experiental model. Just kidding. But you have this! 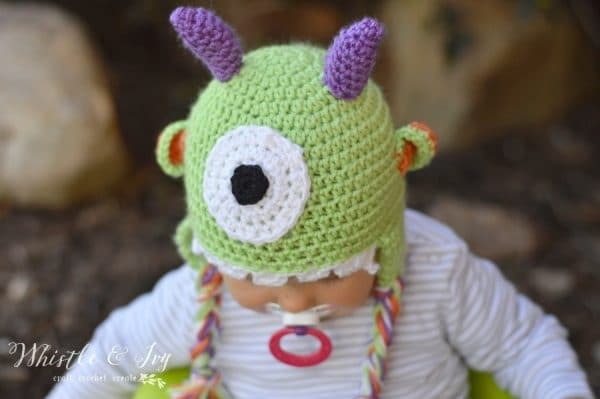 Just let your 1st one help in the care of his or her new baby, and don’t forget to pay him special attention too.. God bless you and your family, and thanks so much for all your help with crochet and everything else you do.